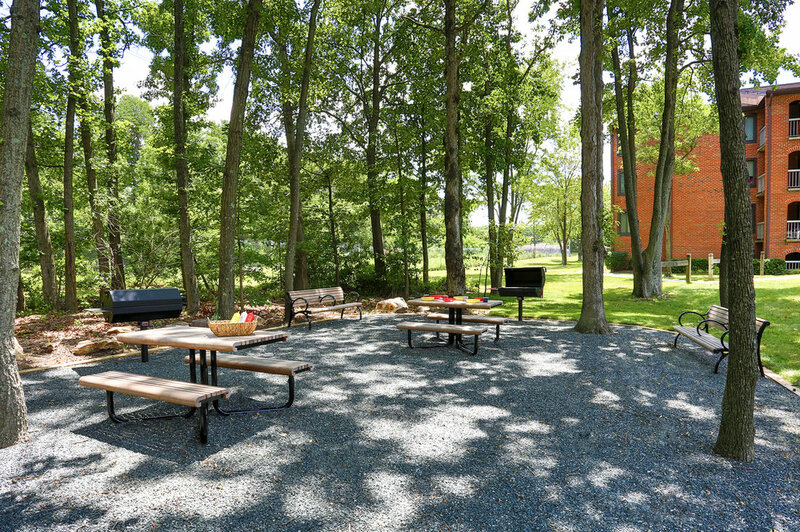 We cultivate communities that make home where you want to be. The decision to join a community is choosing a lifestyle. The benefit is the peace of mind that a team is looking out for their comfort and livelihood. LIVEbe signature residential services make the clear difference in living comfort. *Fritz Hansel is the LIVEbe pet ambassador who tests and approves all pet related items to ensure a quality pet experience. 2Hopkins has been a landmark for years, but you’ve never really seen it. Not like this. Fully transformed into one of the most stunning new apartments in Baltimore, it’s like nothing you’ve experienced before. Here you can rent an apartment where spaciousness and intuitive design blend perfectly with carefully curated finishes and floor-to-ceiling window s displaying shimmering city views. 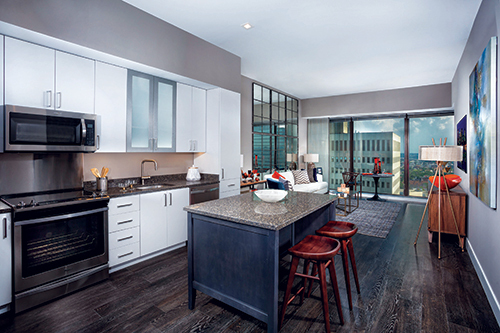 Add the highly desirable amenities and personal service, and 2Hopkins is now a modern masterpiece of downtown apartment living. 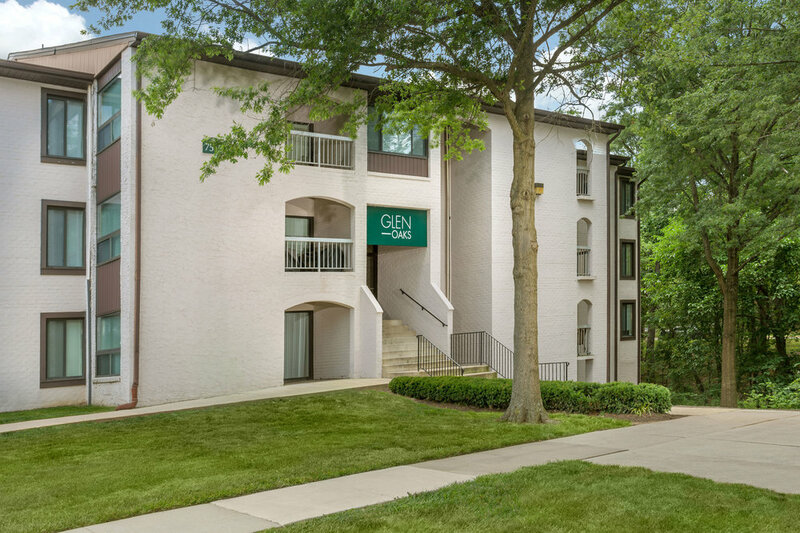 Discover city convenience with an elevated suburban lifestyle at Glen Oaks apartments in Greenbelt, Maryland. 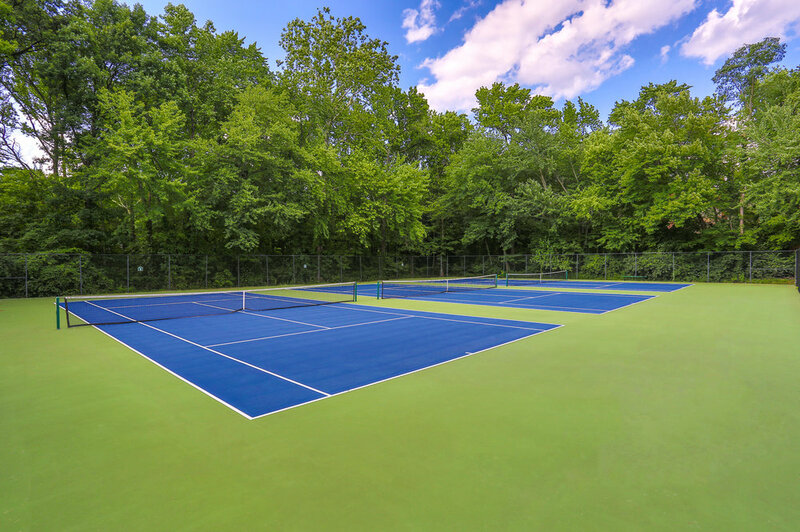 Embrace mother nature's finest destinations at a wide variety of nearby parks and trails, or enjoy a brisk commute within the Washington, D.C. metro area. With just one look, you’ll go from want to must-have. Quartz countertops. Stainless-steel appliances. A variety of layout options. 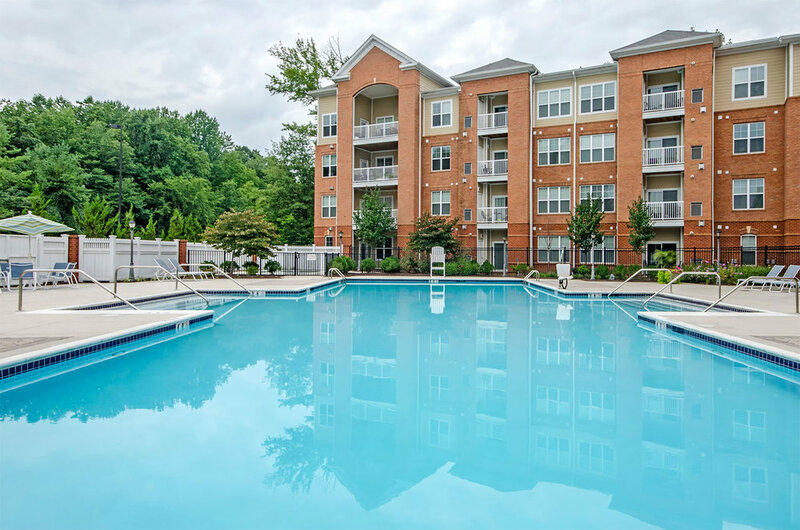 From well-designed fixtures and finishes to inspiring open floor plans, every detail in your new Remy apartment has been carefully considered, so you can enjoy a private and peaceful experience. 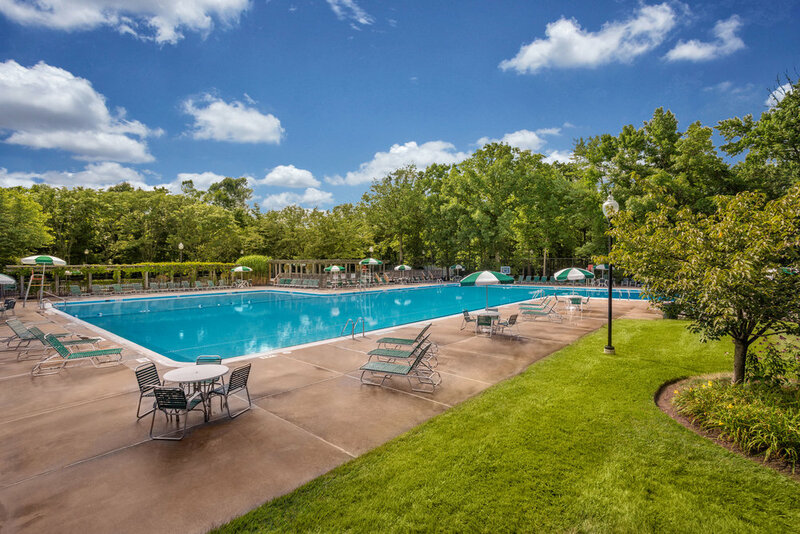 If you're searching for a new apartment near Bowie Town Center, you've just found an amazing one. 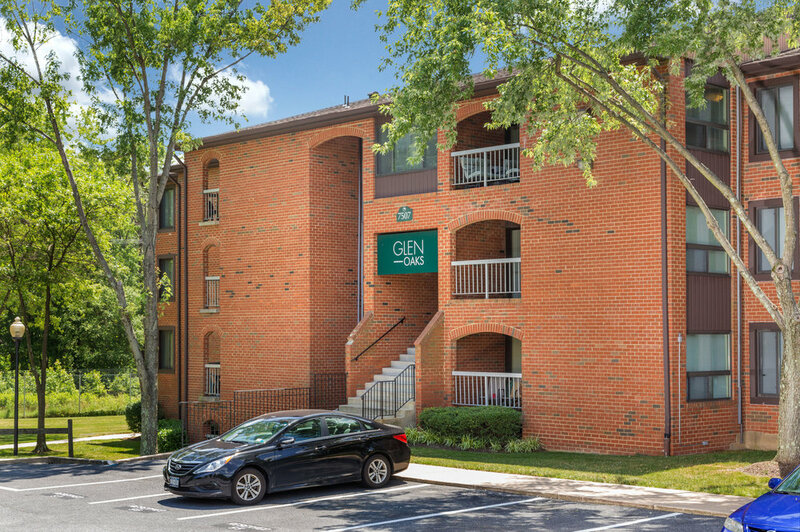 With fantastic apartment homes, alluring amenities and a terrific location in Bowie, MD, The Bowen offers upscale living in an attractive package. Everything you want and more is right here. All you have to do is look.